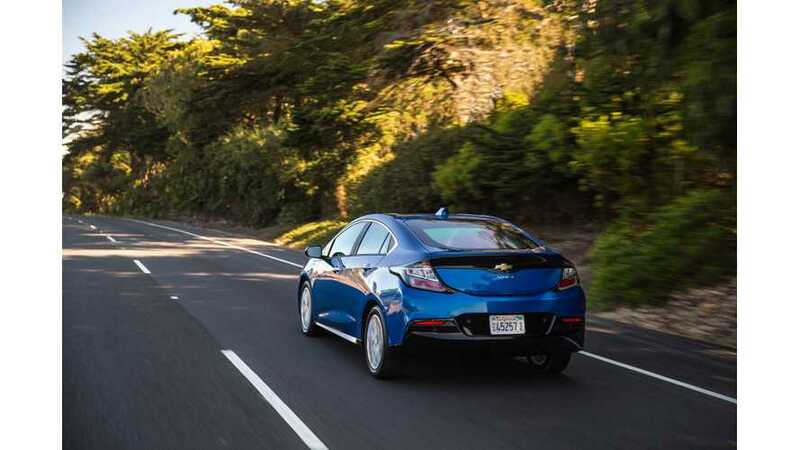 General Motors announced the launch of the 2016 Chevrolet Volt in Mexico - a country that also recently gained access (via the first company boutique store in the region) to the Tesla Model S and X as well. The price stands at 638,000 pesos ($36,880). 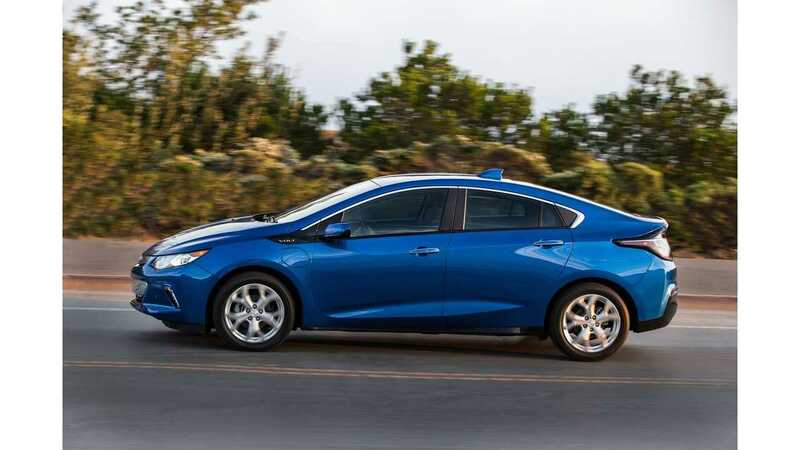 Chevrolet Volt is the second plug-in model from General Motors offered in Mexico. The first was/is the Spark EV.